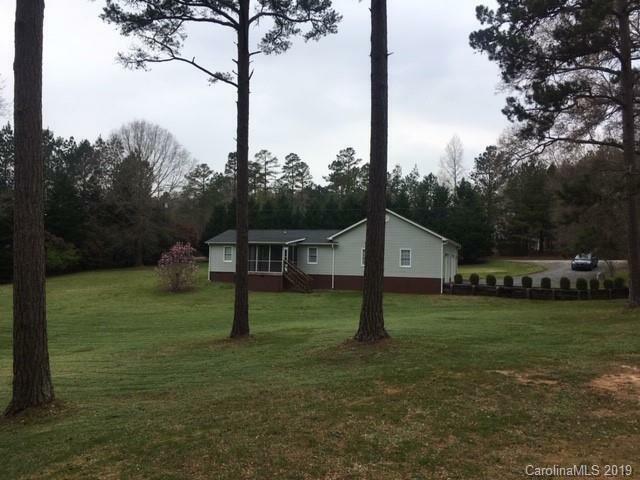 AMAZING PROPERTY - PERFECT FOR DOGS, POOL, OR GARDEN! 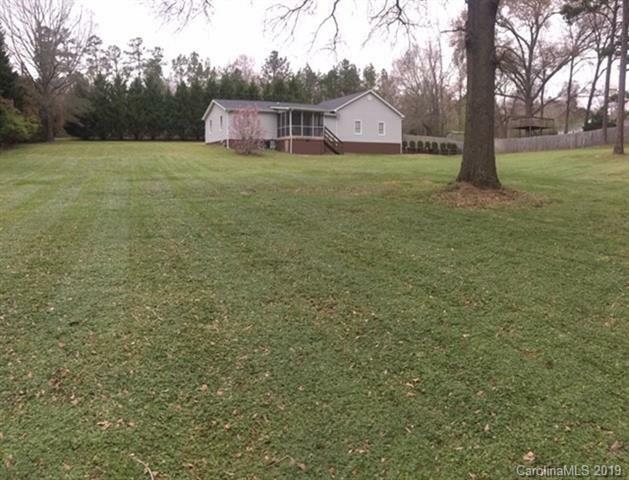 NO Home Owners Assoc Fees or regulations, makes this property a blank slate waiting for you. 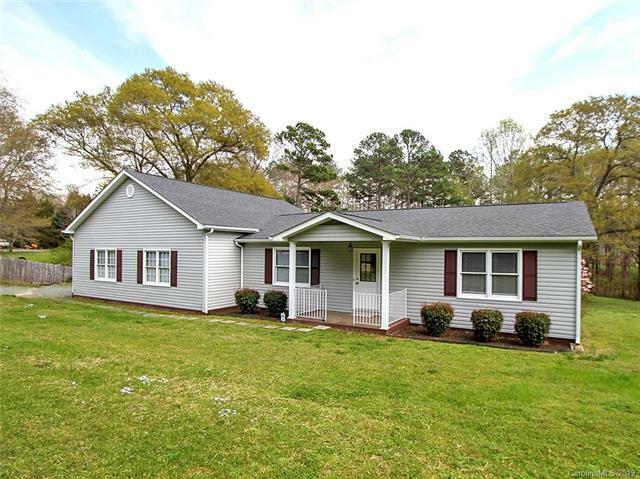 This immaculately clean and well maintained home is on a beautiful parcel over 1 acre. 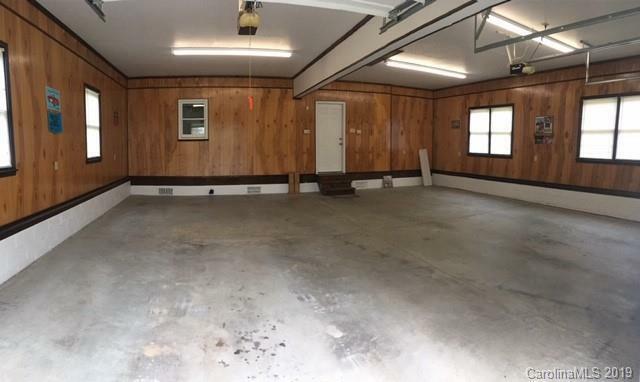 Over-sized garage has 1007sf and is ready to store your boat or for a workshop. Screen porch has 120 sf with a swing to enjoy. New hardwood floors in family room and kitchen. Refrigerator, range/oven, microwave 2016 - INCLUDED. Architectural shingled roof and HVAC 2011. A+ Fort Mill schools. Less than 5 min to revitalized downtown Fort Mill boutiques, restaurants, bakeries and pubs. Convenient location to Rock Hill, I-77, just 9.4 miles to Ballantyne in Charlotte. This is the perfect place to call home for the next stage in your life!